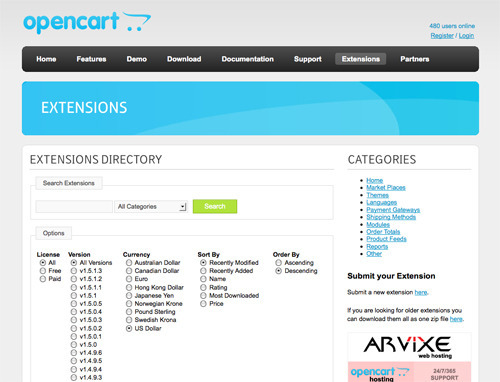 Many open source shopping carts can be customized with extensions or modules, created by an active developer community. 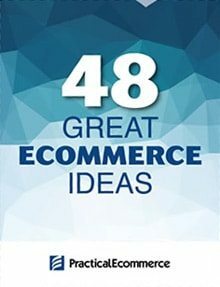 Here is a list of app-extension marketplaces and libraries for open source shopping cart platforms. Most of the platforms are free. The extensions are both free and paid. 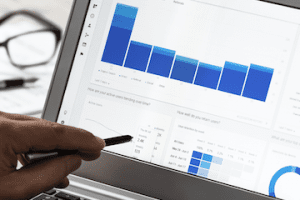 The Magento marketplace offers over 5,000 free and paid extensions for merchants to customize and enhance every area of a store. 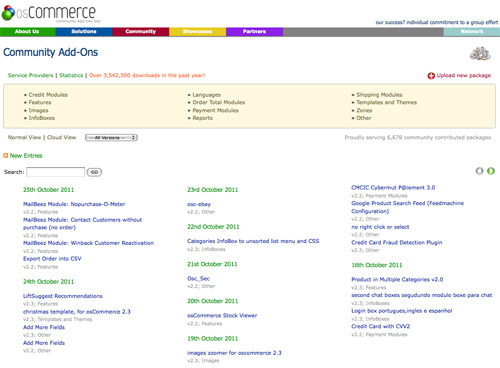 Extensions are categorized under customer experience, site management, integrations, marketing, utilities, and themes. 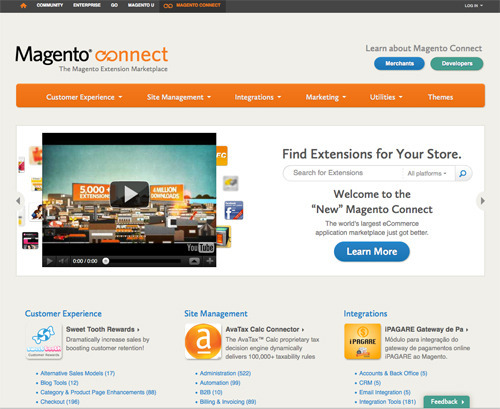 Magento reviews extensions from developer partners to ensure they meet specifications for security and performance. 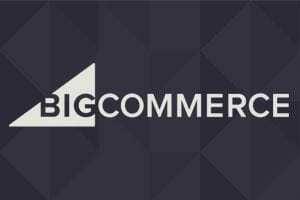 osCommerce is a popular, PHP-based shopping cart. It’s free under the GNU General Public License (GNU/GPL) agreement. 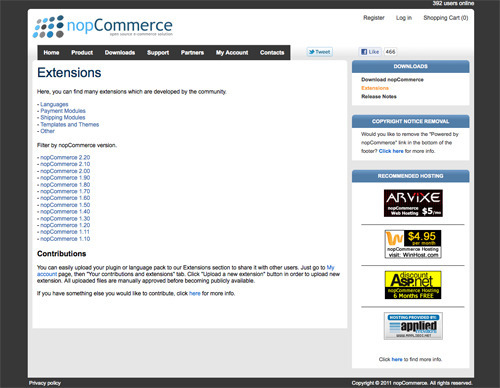 osCommerce’s community add-on site contains over 6,600 free add-ons to customize online stores and help increase sales. 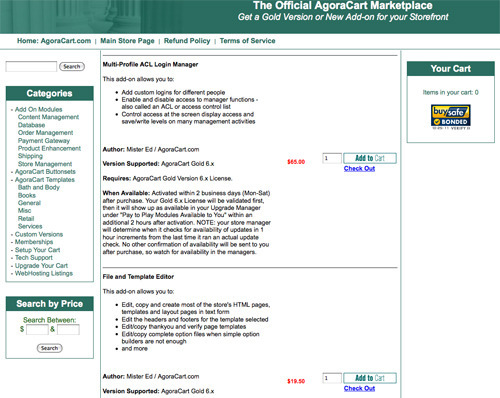 AgoraCart, a cart for Perl developers, offers template designs for easier setup. 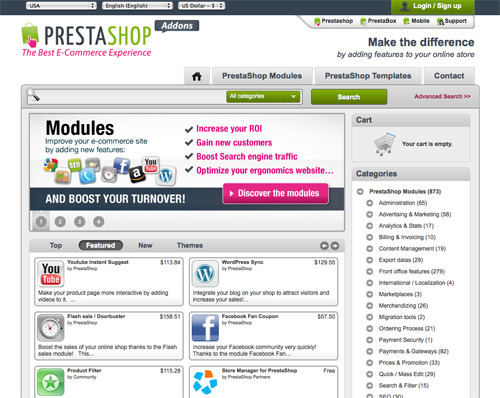 Its marketplace offers add-on modules, buttonsets, templates, tech support, and more. 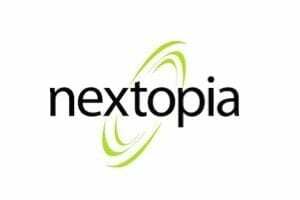 Both free and paid, modules include extensions for content management, shipping, payment gateway, and product enhancement. Spree Commerce is an open source platform powered by the Ruby on Rails framework. 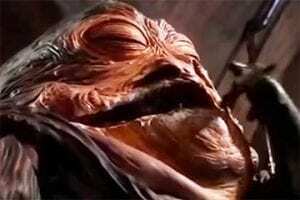 Spree is free. 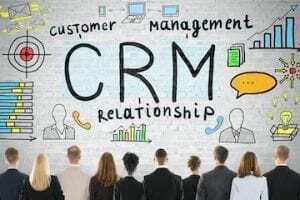 There is a charge for merchant accounts and hosting for users who choose those services. 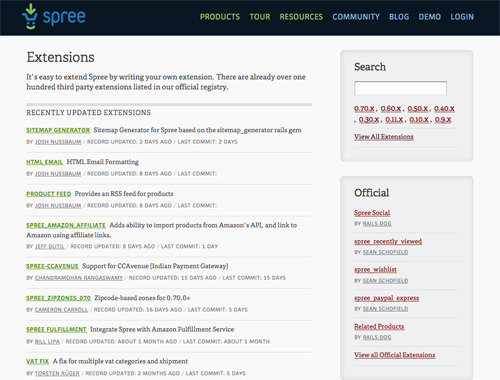 Spree has an active community and hosts a library of over one hundred third-party extensions. 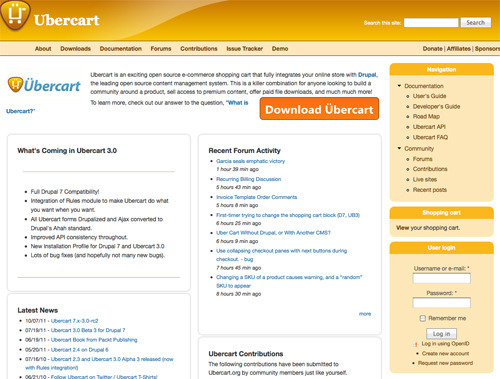 UberCart is designed to be used with Drupal CMS, ideal for stores selling premium content, paid downloads and other digital goods to a large community. 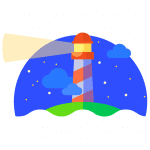 It has a library of over five hundred community contributions, such as modules and theme templates. 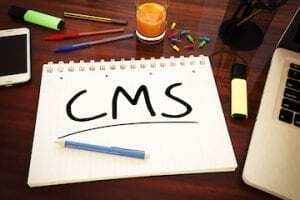 You can find additional modules and themes to enhance your site in the contributed project directory at Drupal.org. 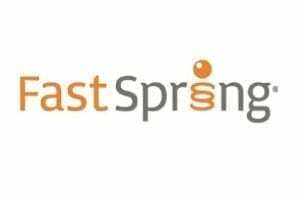 There are over sixteen thousand plugins for WordPress, the open source platform powered by PHP and MySQL. 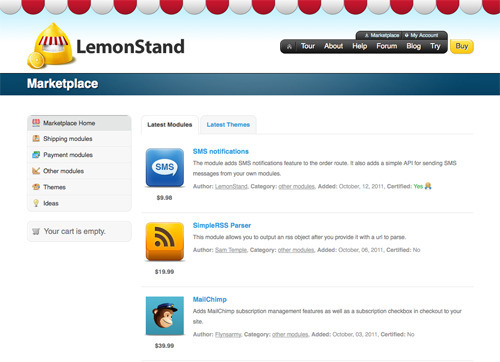 Use the plugin directory to transform a blog into a customized store. Sort the plugins by relevance, release date, or popularity. WordPress is free; plugins are both free and paid.